Kenya's football fraternity was thrown into mourning on Wednesday morning when Kenya woke up to the news that one of the victims of the Tuesday terror attack at the Dusit Complex was James 'Cobra' Oduor. 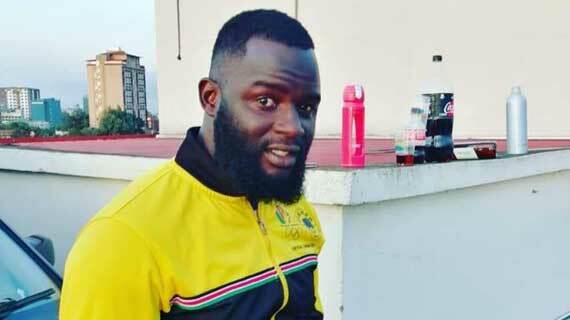 Oduor, an ardent Kenyan football lover and journalist, was confirmed to be among the souls lost when armed terrorists attacked the Dusit complex in Westlands, Nairobi on Tuesday afternoon. "What's happening at 14 Riverside fam? Any news from out there? ".He posted. While addressing the nation on Wednesday, President Uhuru Kenyatta confirmed that the Kenyan security forces had neutralized all the attackers .